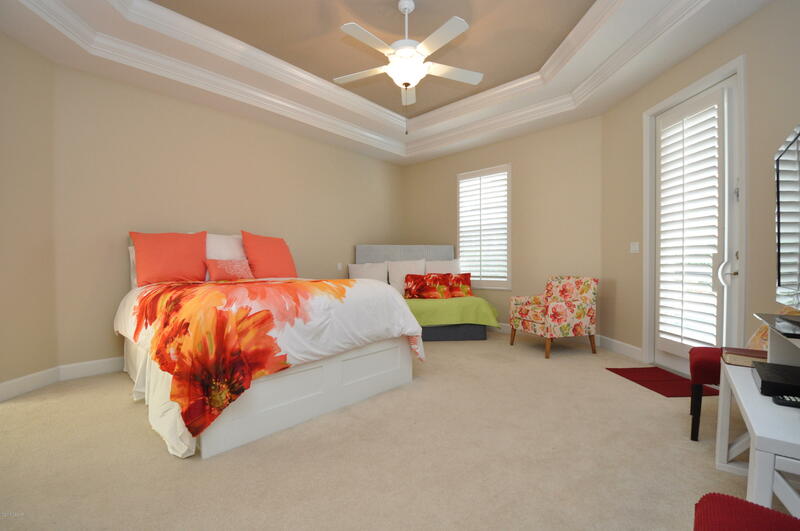 LOOK NO FURTHER, Your Dream Home Awaits! 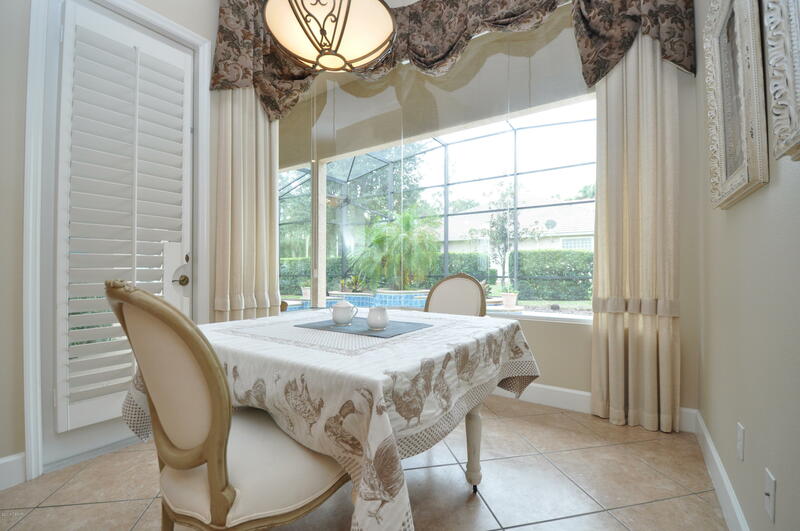 Meticulously Maintained Home, located in the Oakbrooke Estate Neighborhood in Desirable Planation Bay..The home sits on a lovely corner lot on a quiet cut-de-sac. 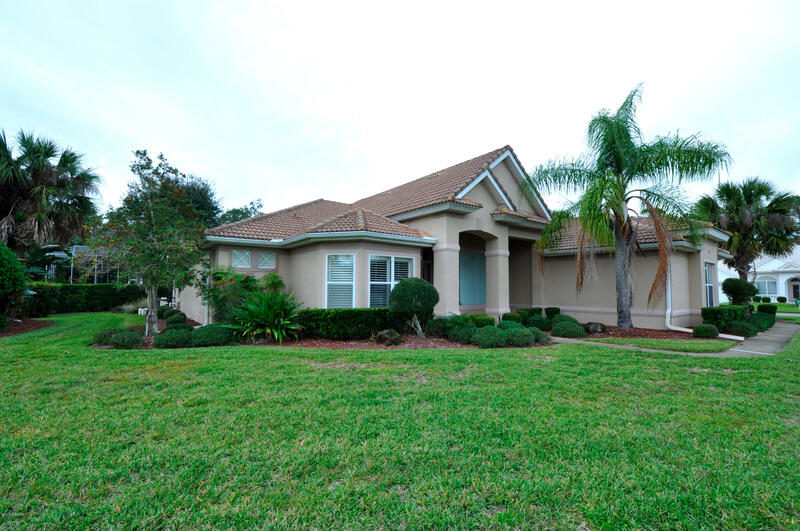 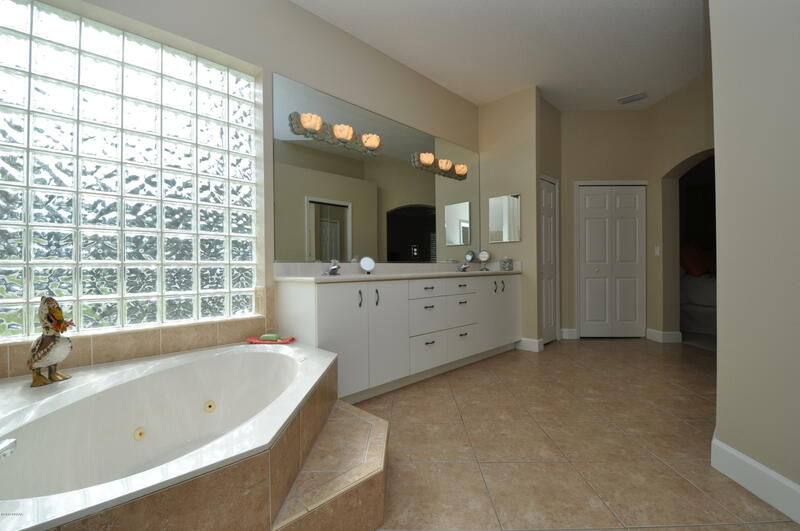 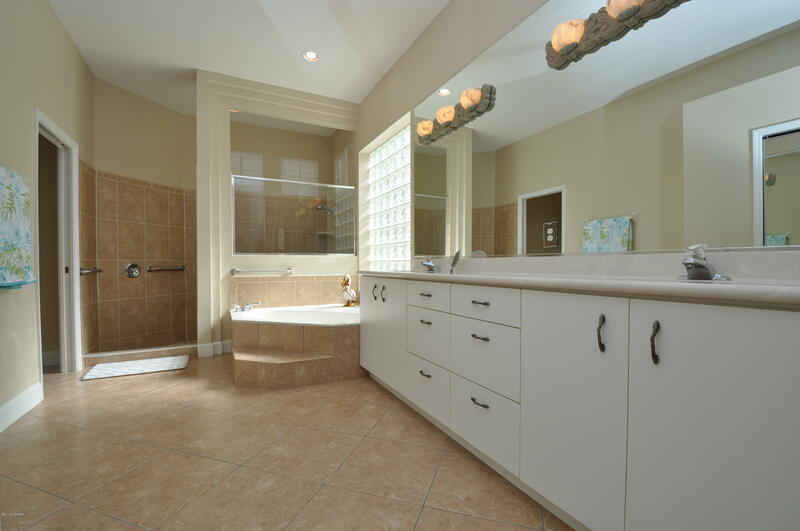 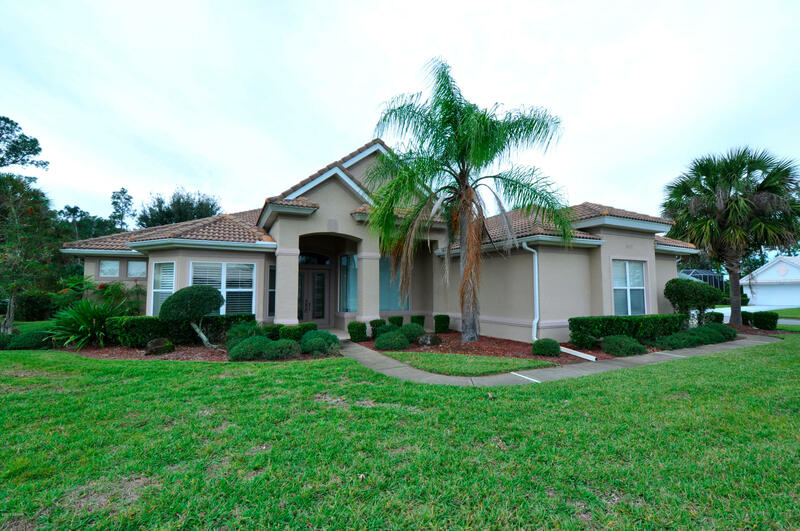 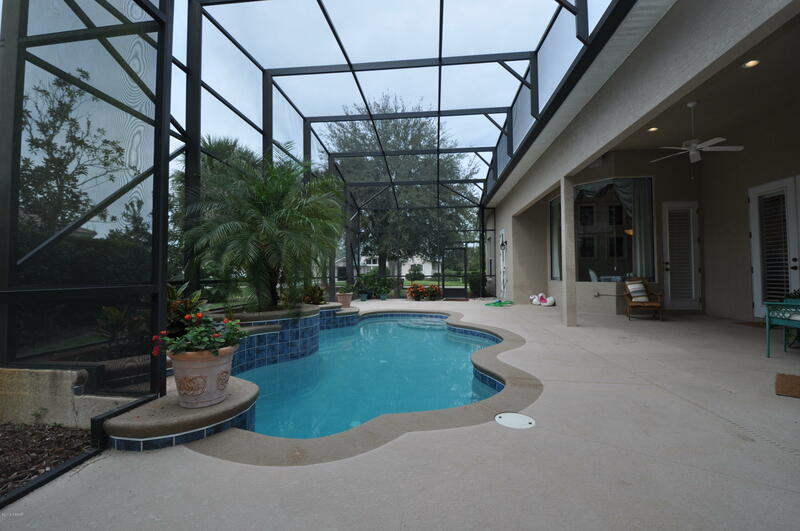 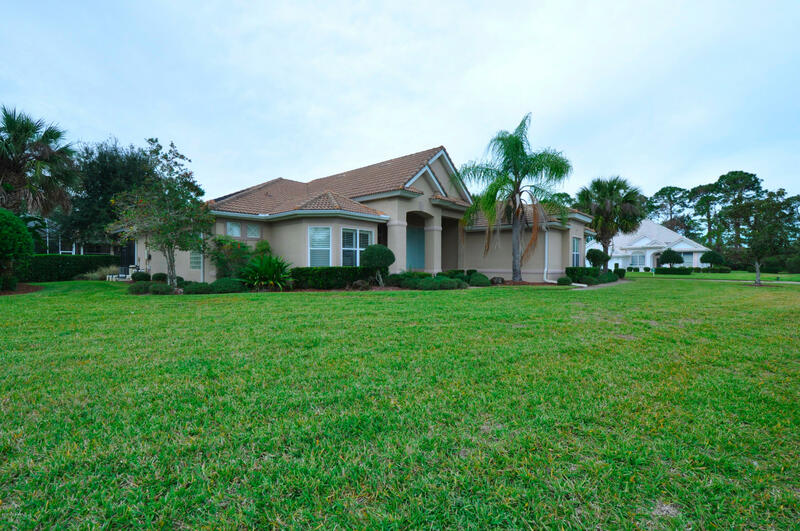 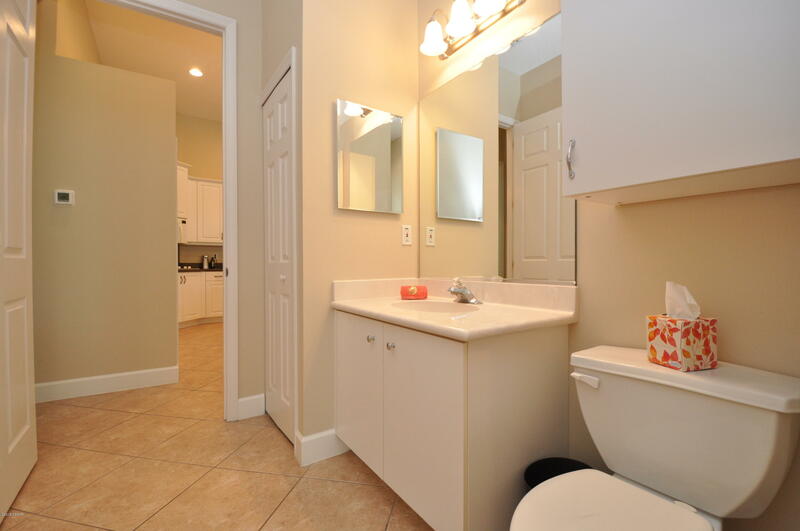 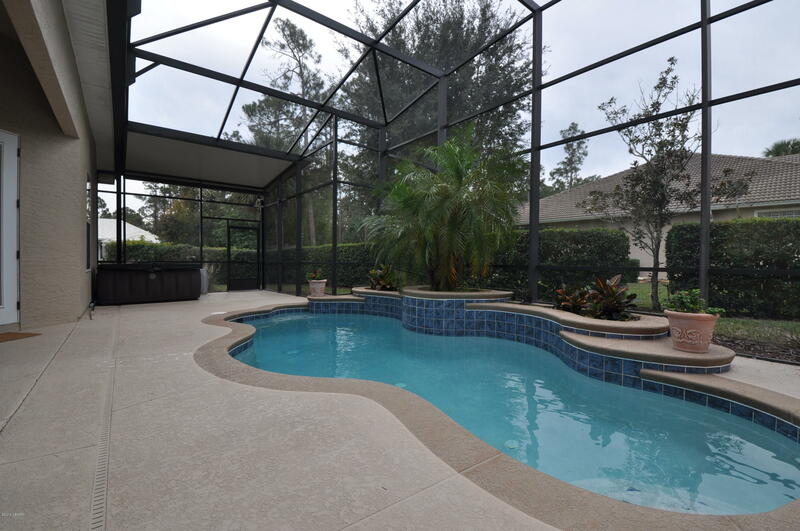 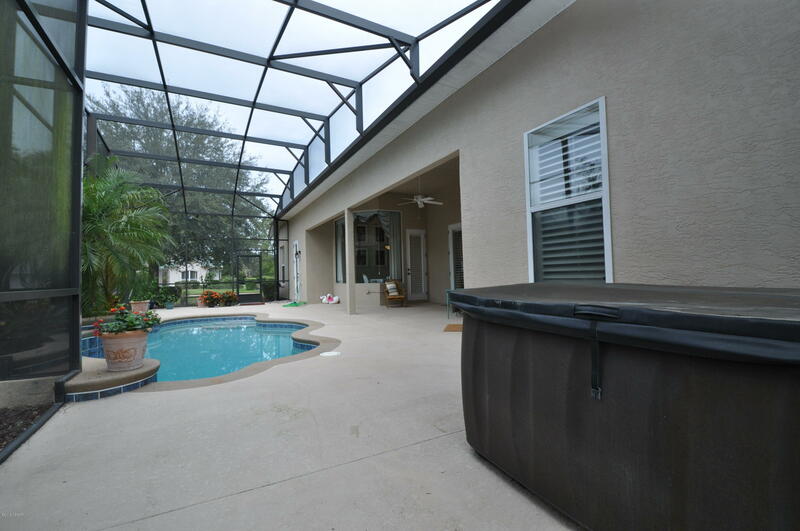 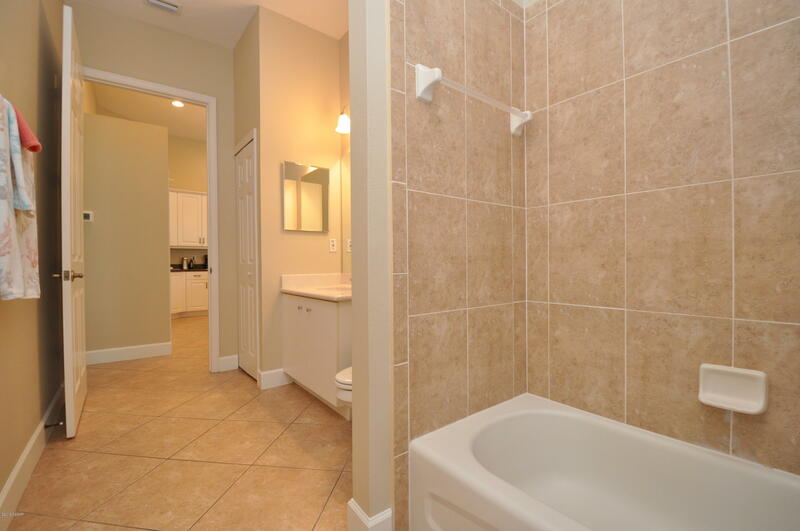 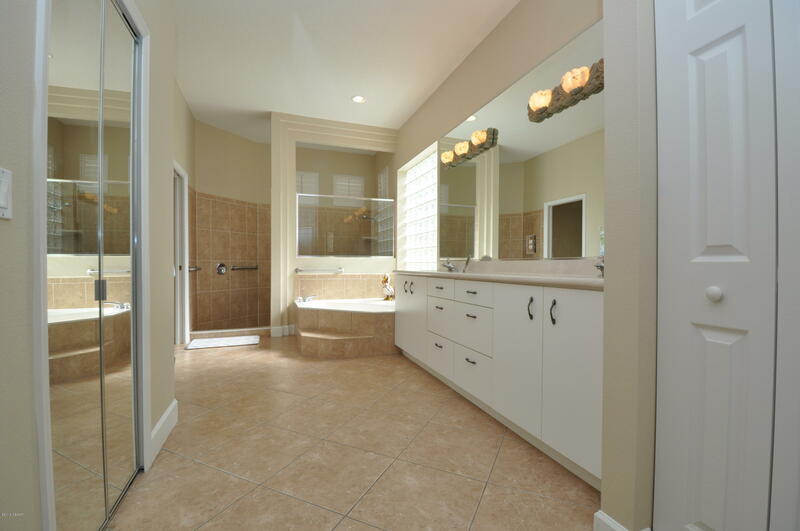 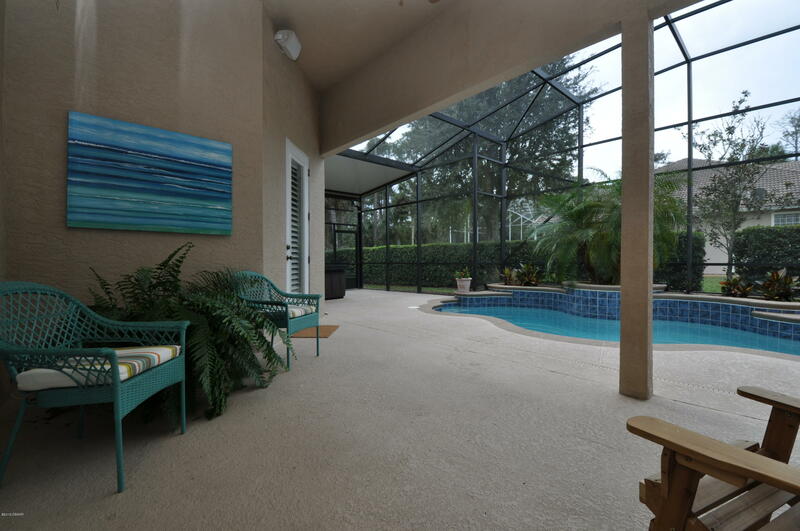 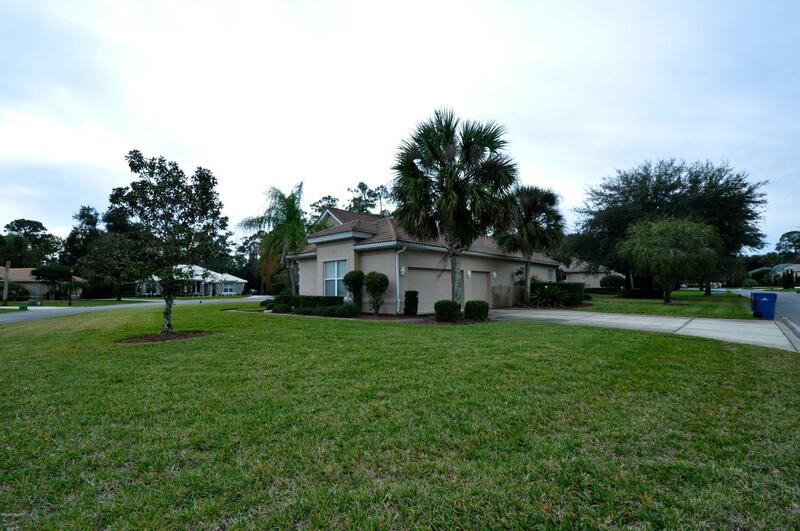 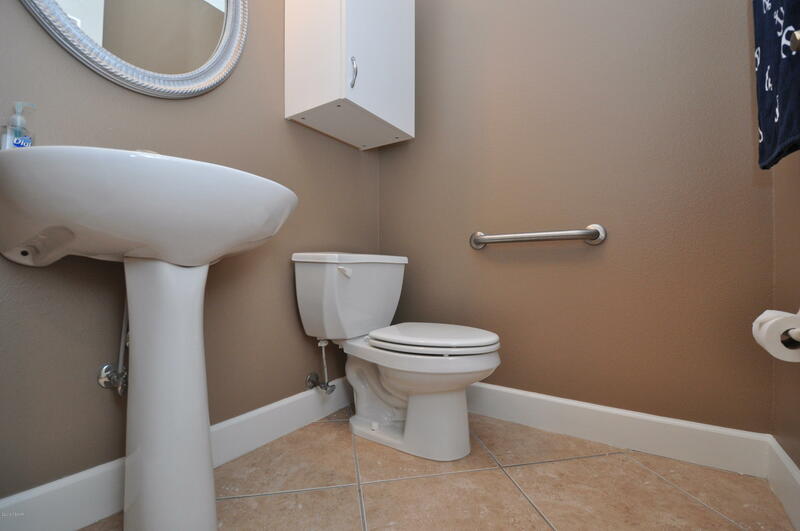 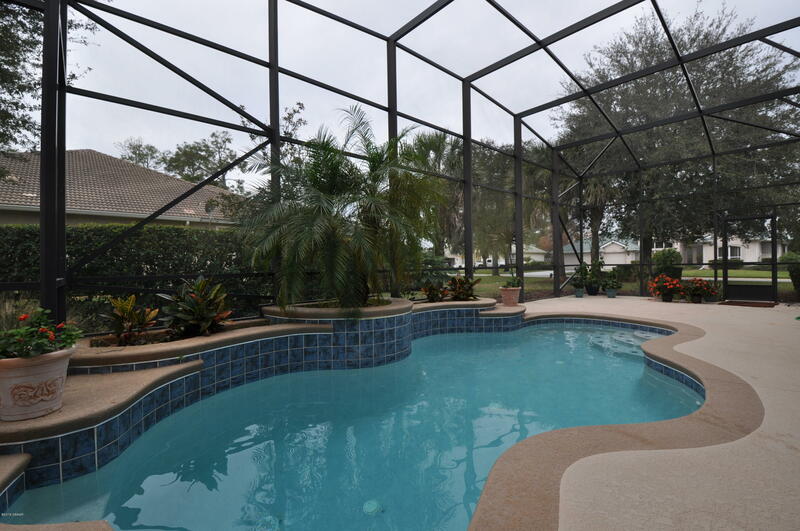 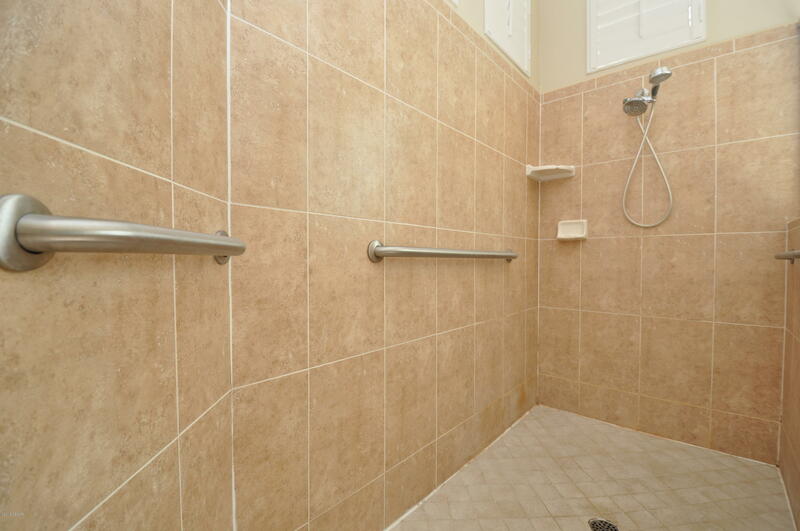 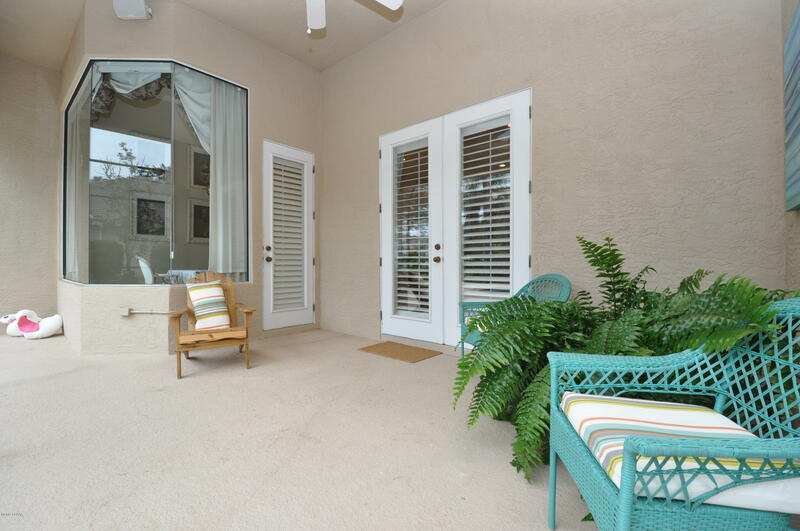 This home is impeccably maintained and has much to offer. 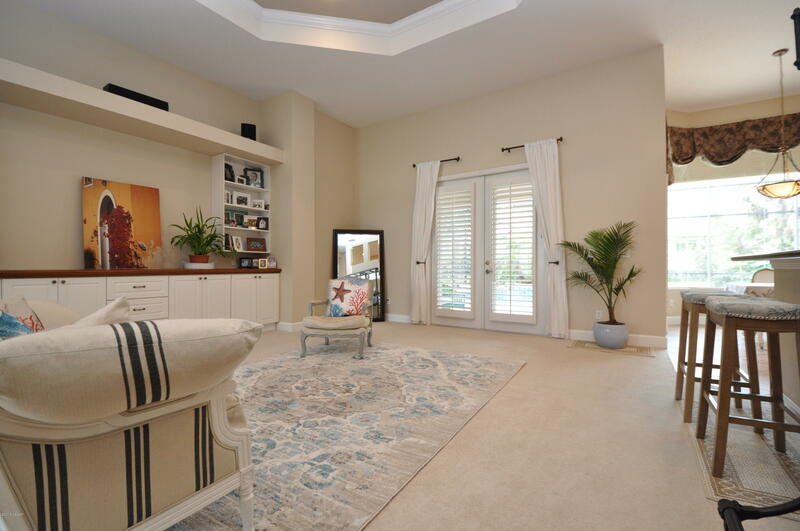 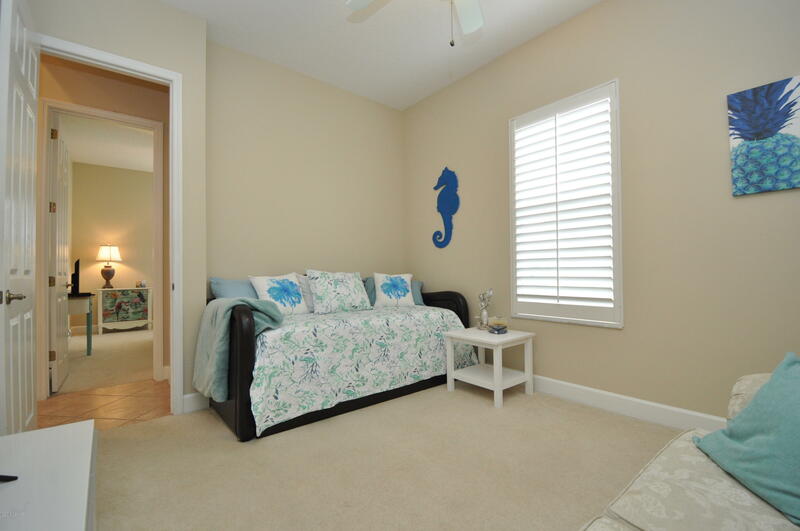 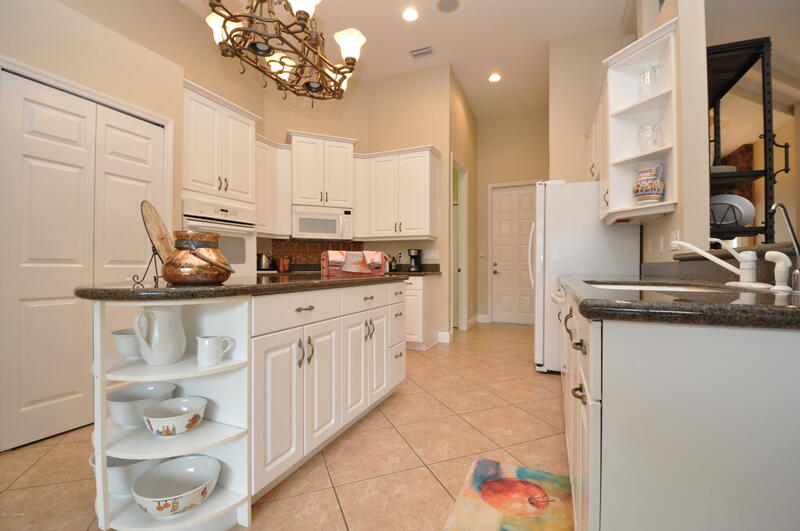 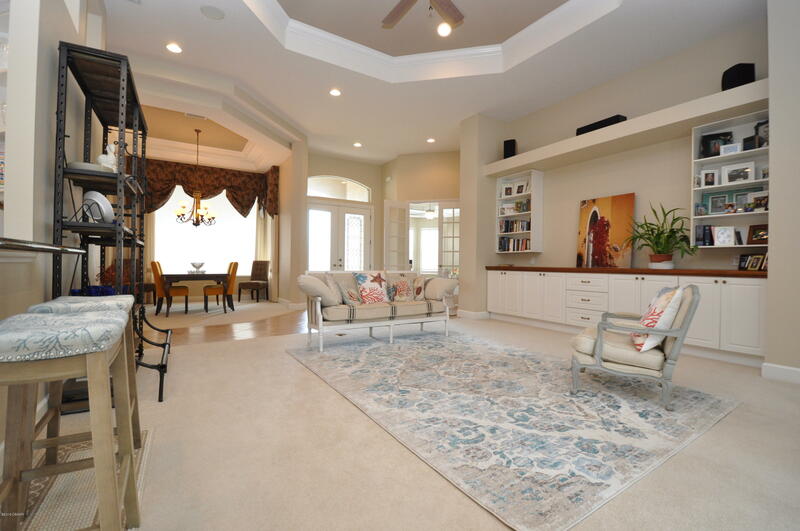 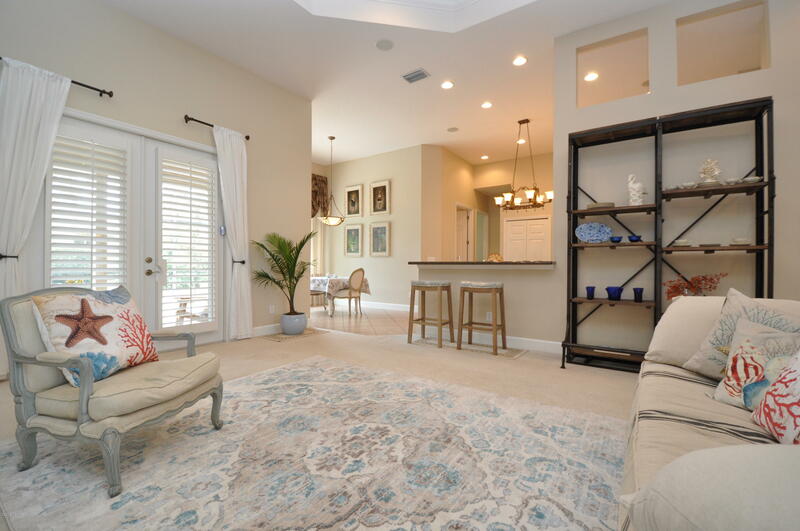 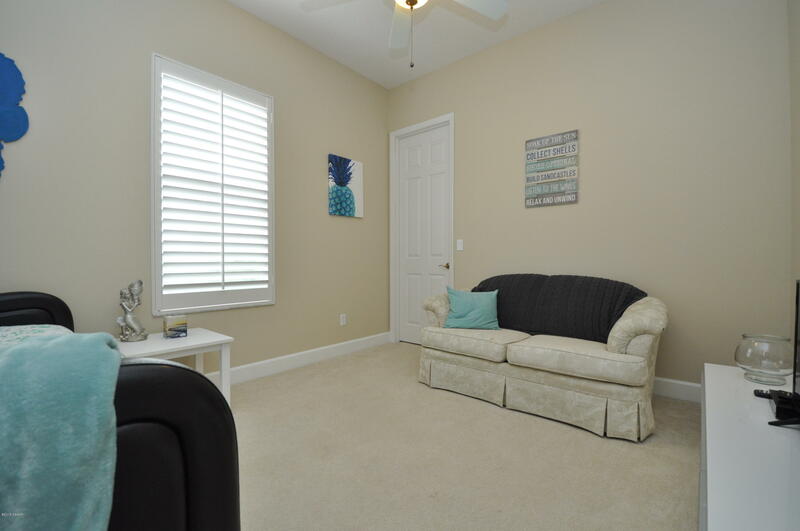 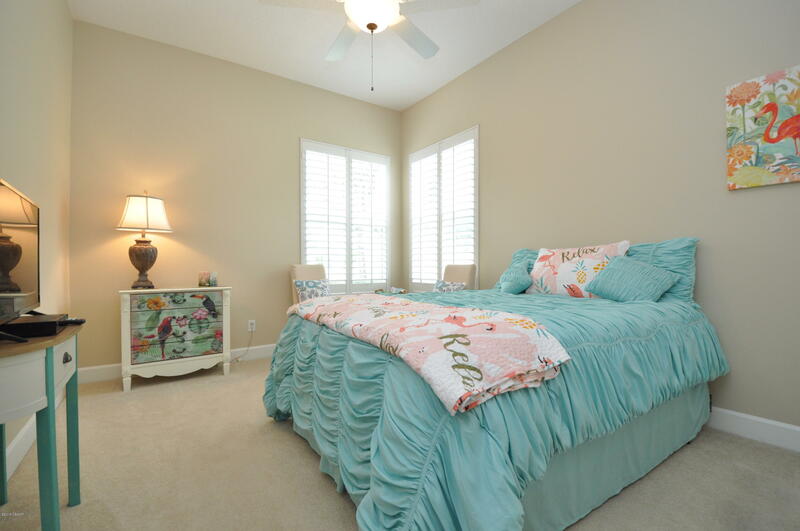 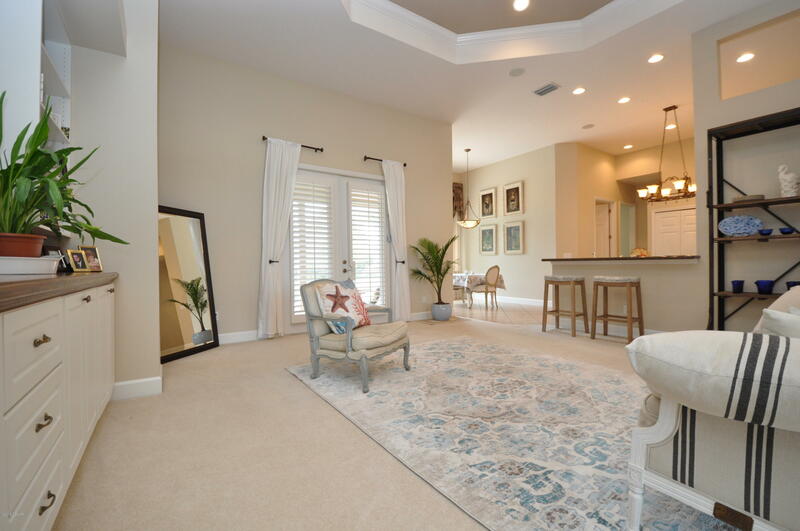 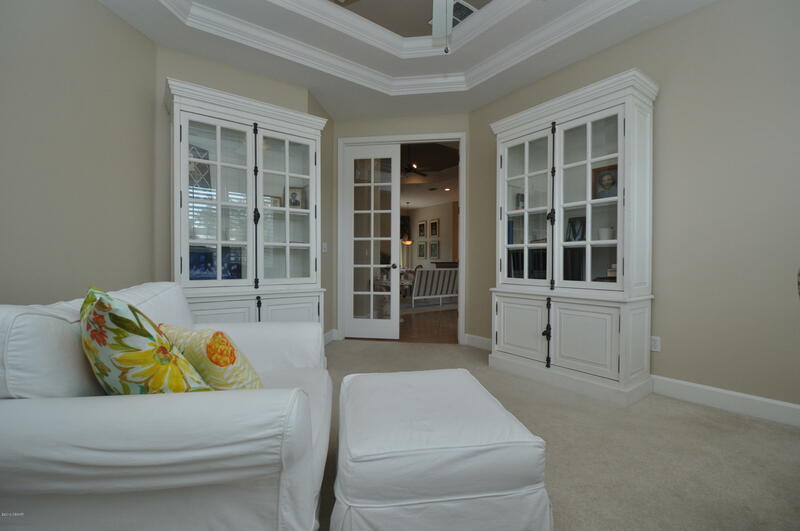 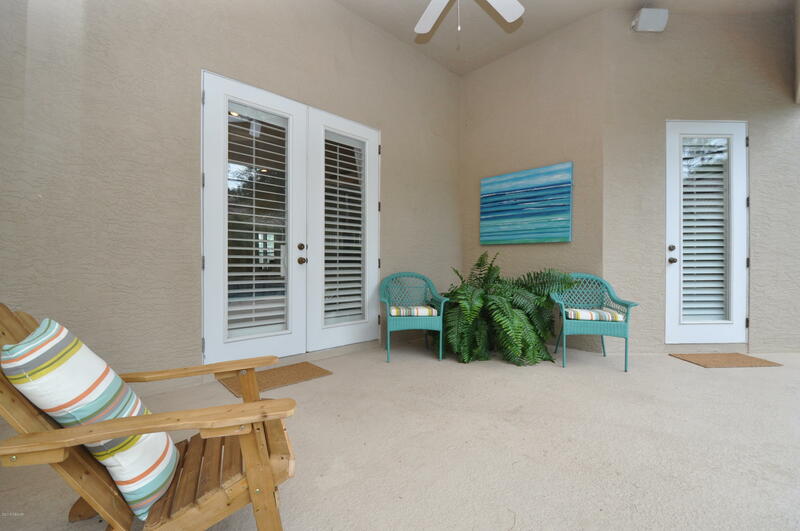 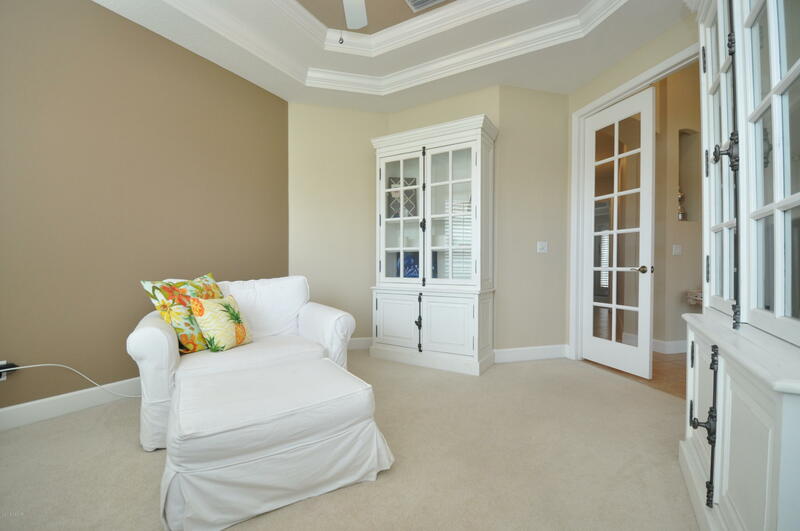 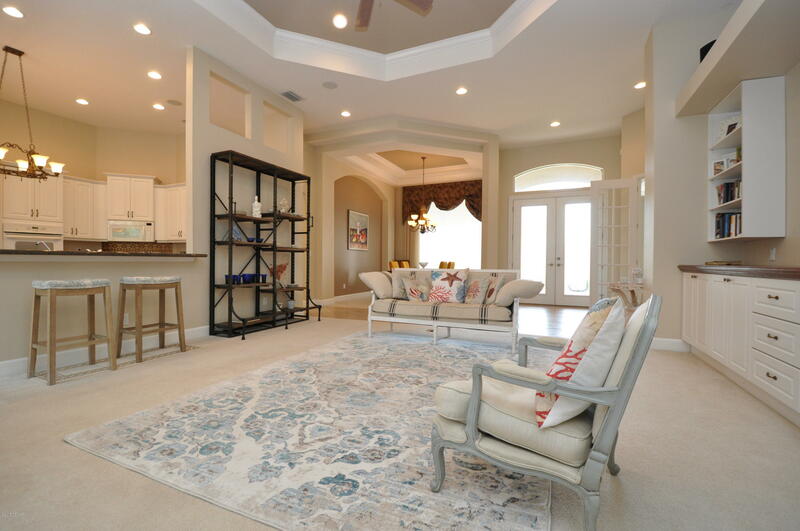 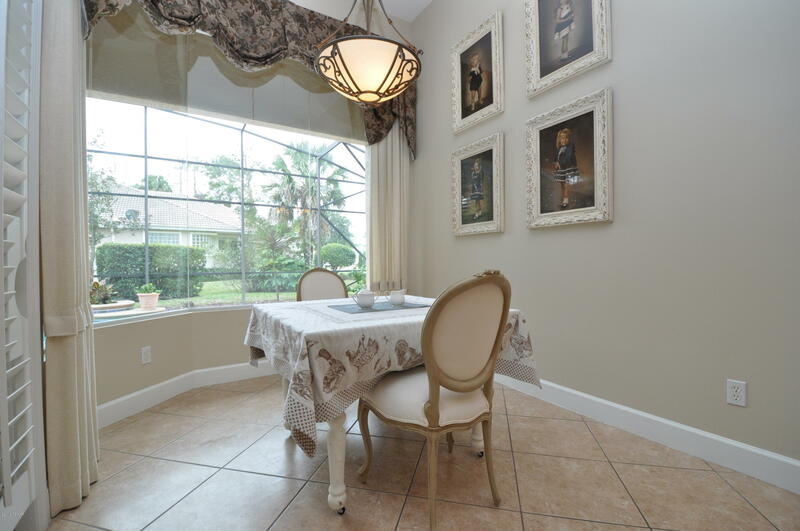 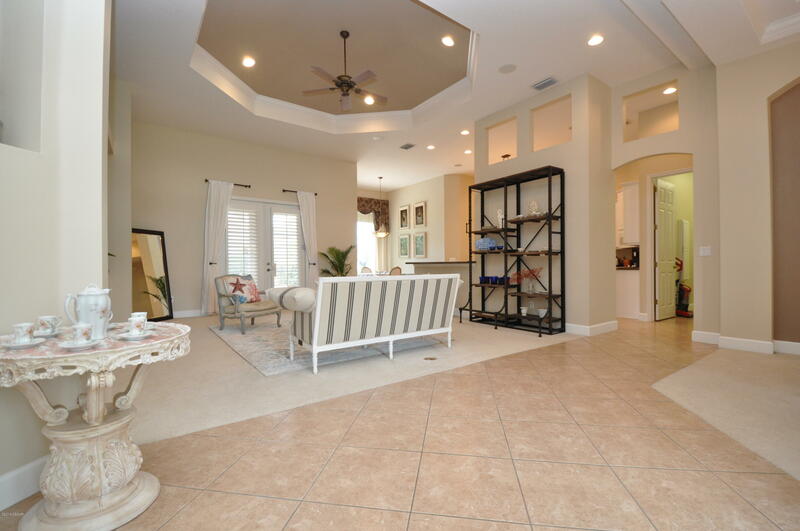 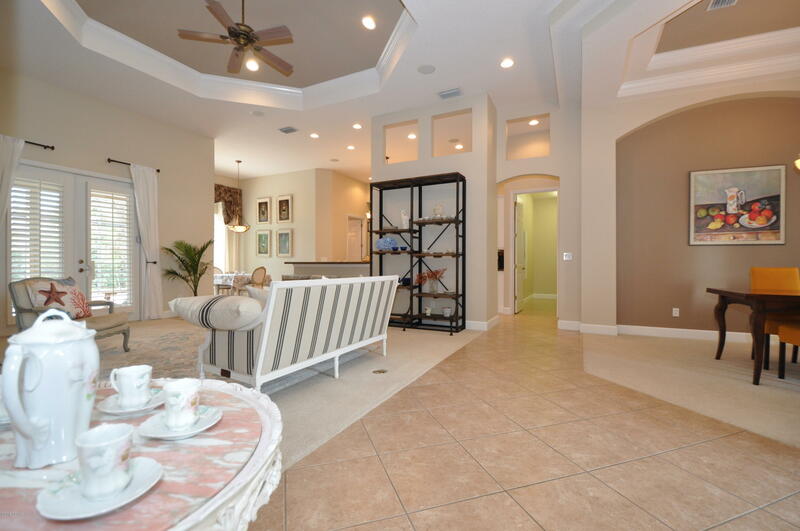 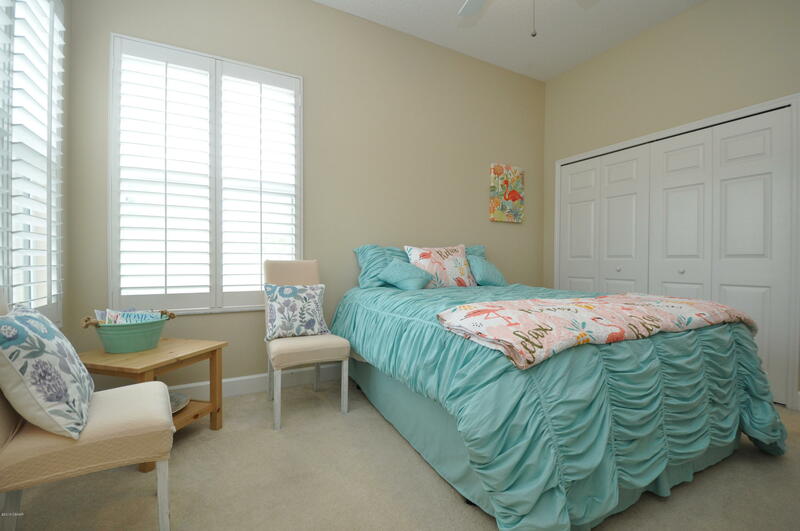 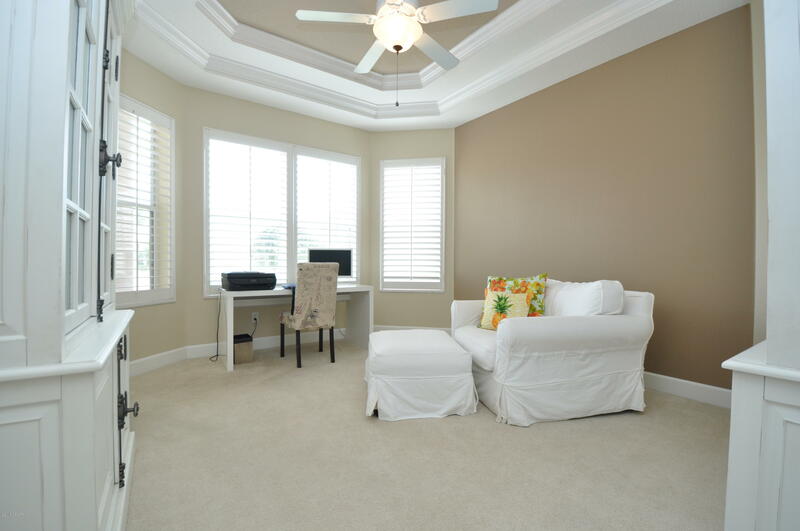 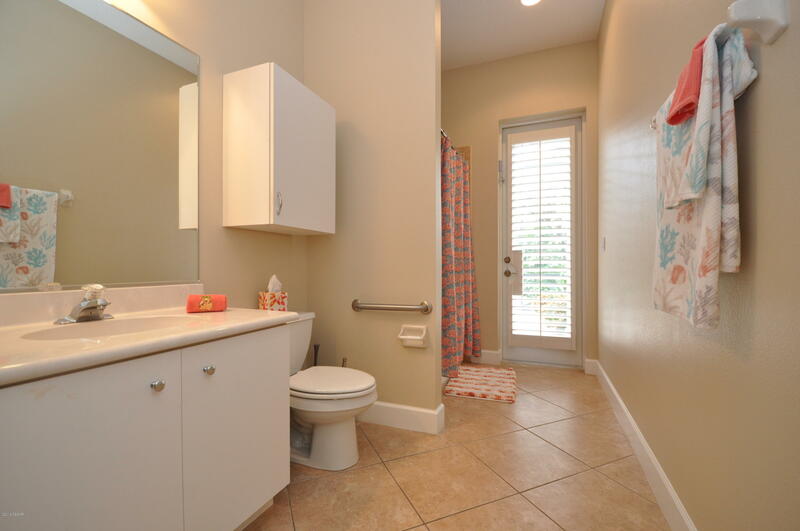 Open Floor plan with plenty of natural light and Plantation Shutters throughout. 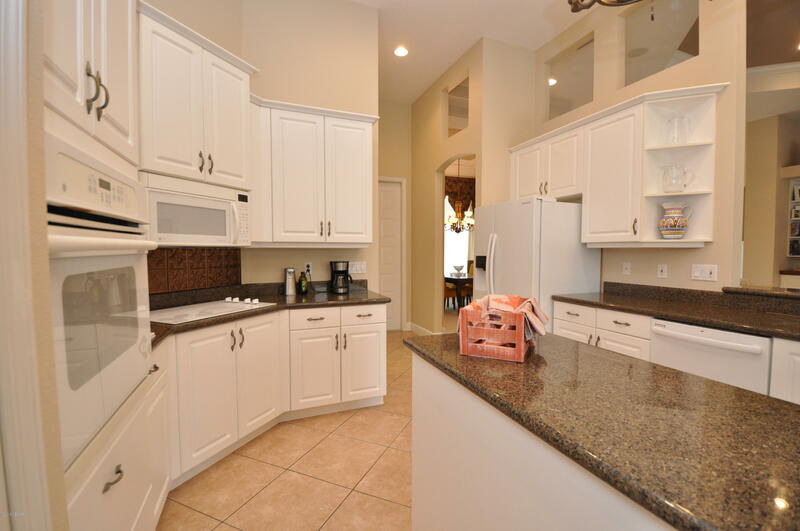 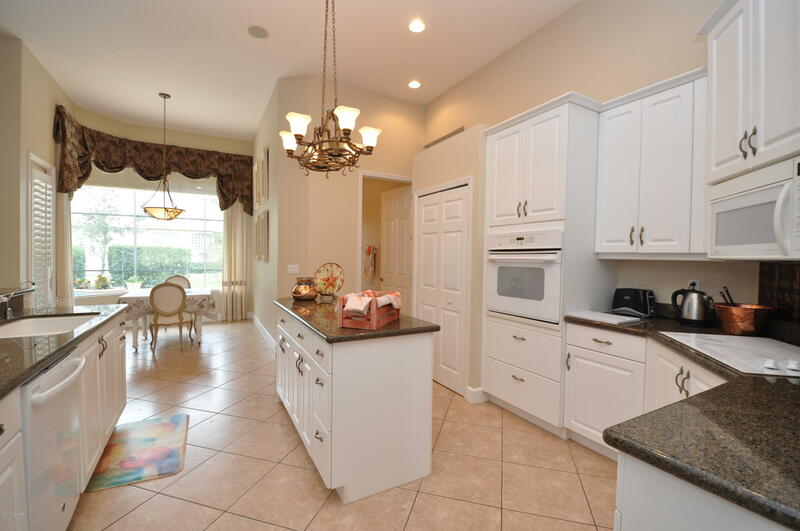 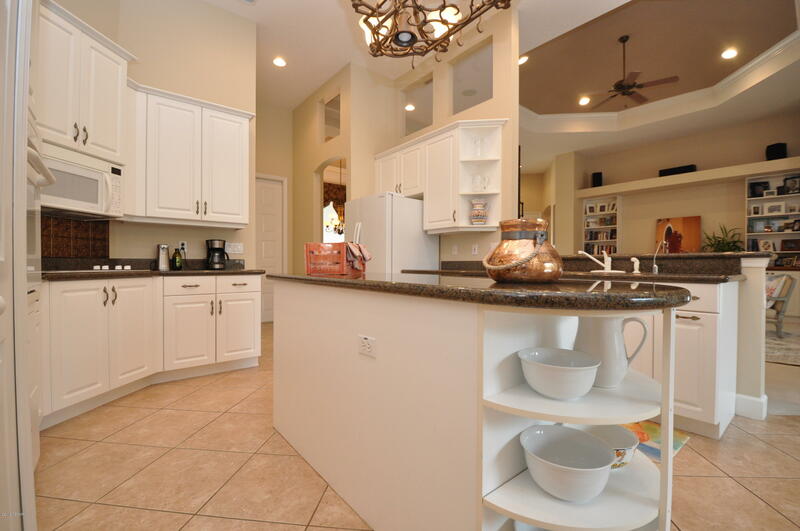 A great working Kitchen, with a Center Island and a nook that looks out to the tranquil Solar Heated Pool. 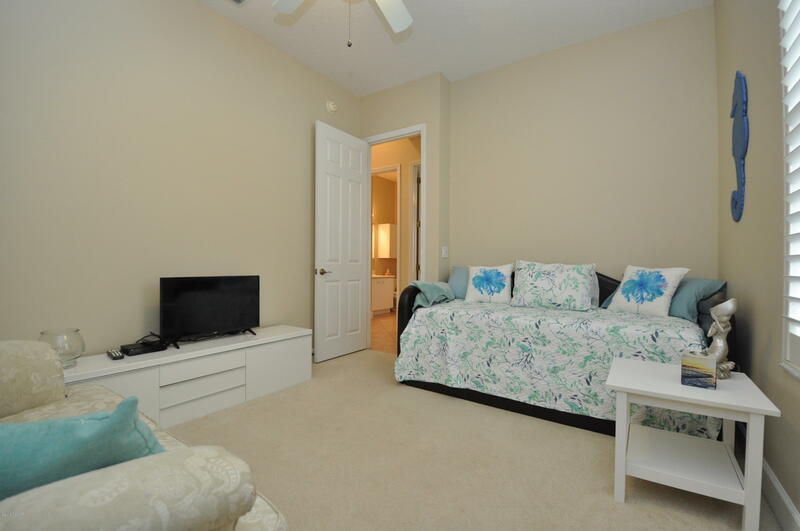 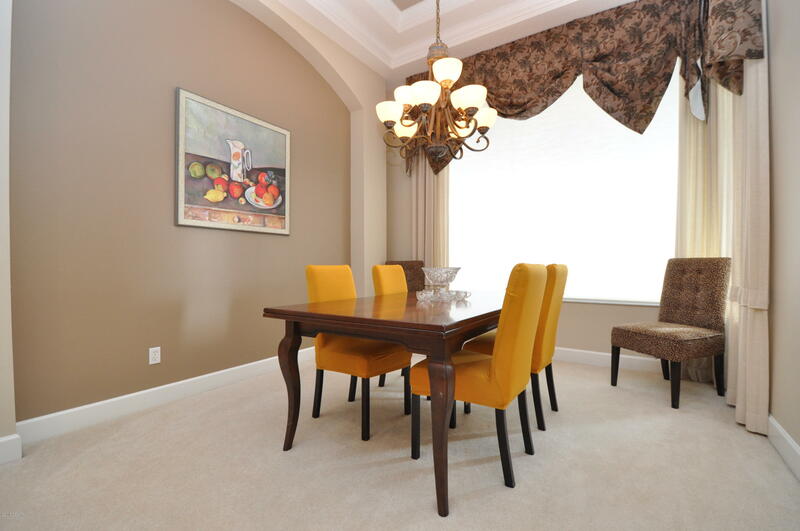 Perfect for Entertaining!.Three Bedrooms and a Den gives you ample space. 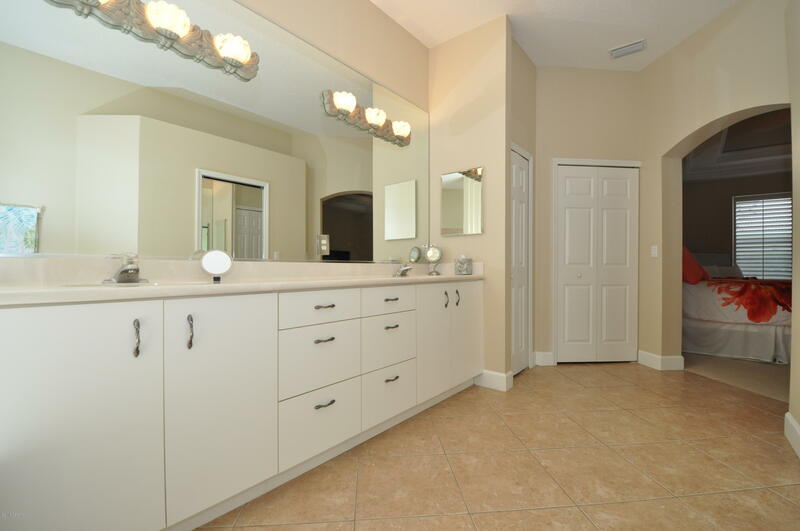 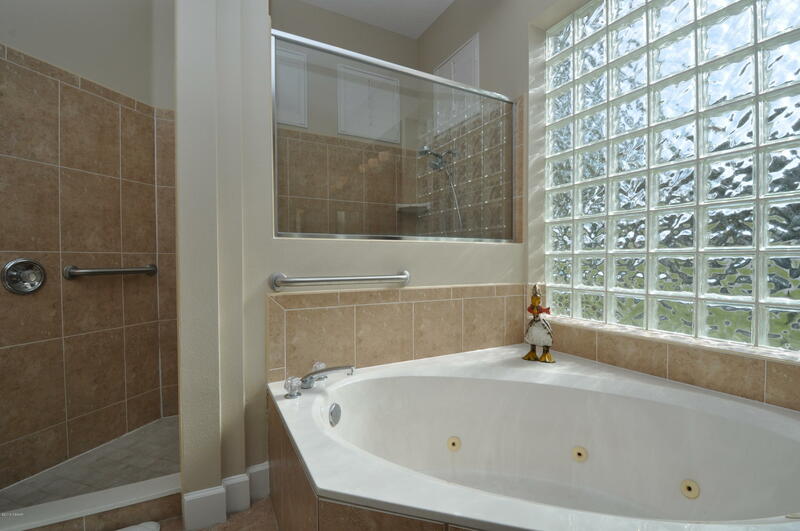 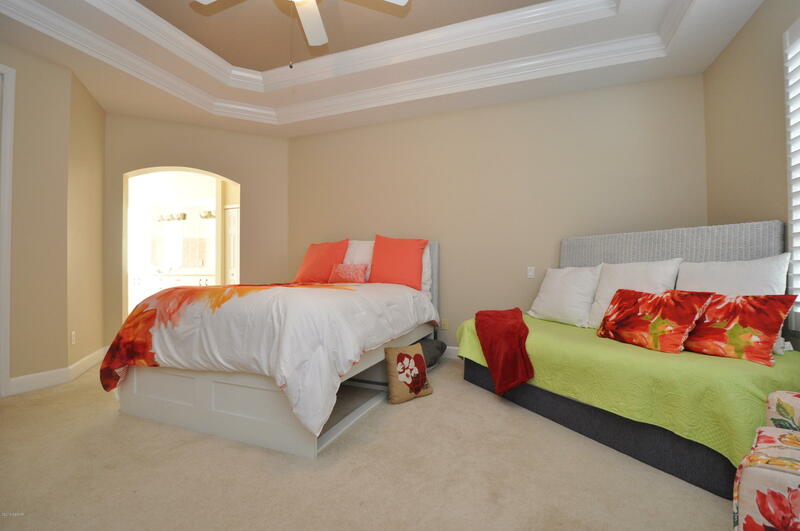 Home also features a Large Master Suite with trey ceilings, 2 walk in closets, double vanities, walk in shower and separate garden tub, as well as your own private entrance to the pool. 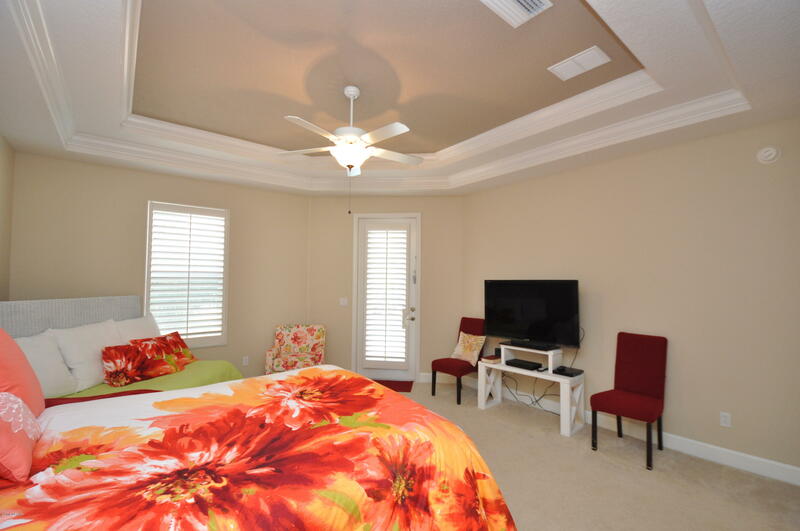 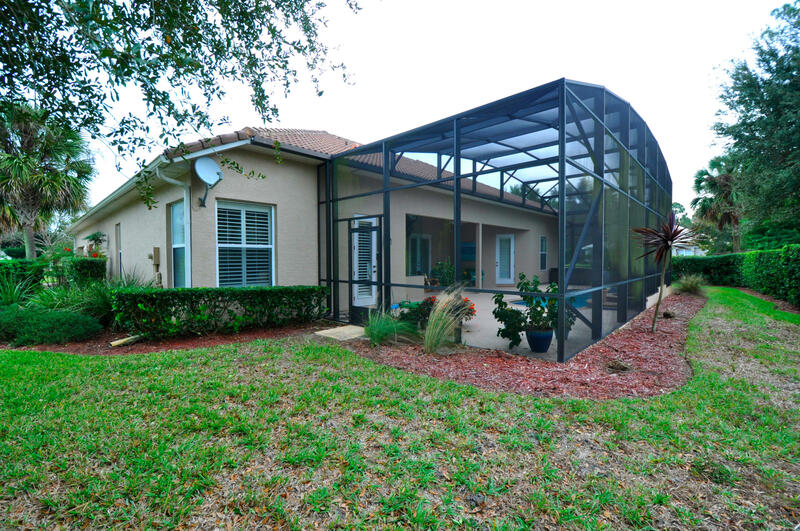 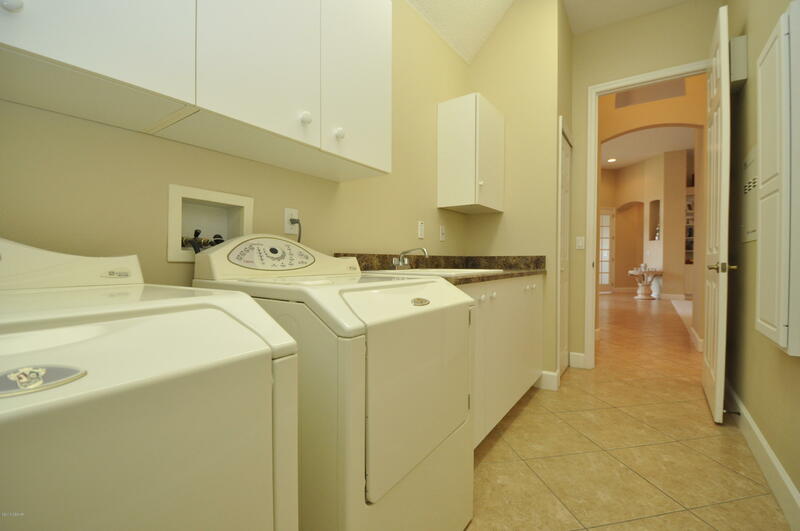 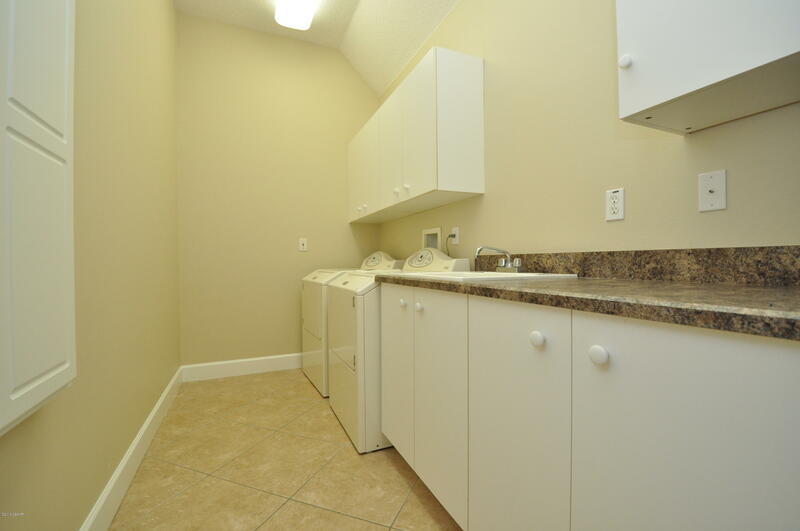 Oversized 3 car garage, Tile Roof, 2 Zone AC, 2 Hot water heaters, Sprinkler system.